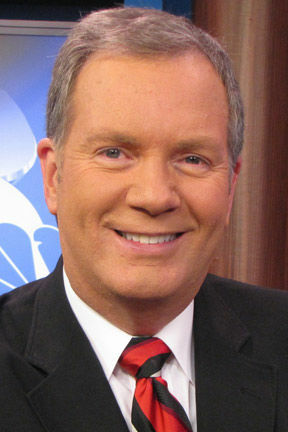 Longtime WRCB news anchor Bill Markham passed away in the early morning hours of Monday, April 15, 2019. His daughter Mandy posted this on Facebook: “He’s free. No more ALS. No more pain. My very favorite person in all the world is now my very favorite angel." I owe a lot to Bill. He was one of the first people to welcome me at Channel 3 when I began working there in 1987. He suggested my family relocate to the home we still live in today. He even suggested I write a book about Chattanooga radio and television, which ended up enriching my life in many ways. Bill retired in 2009, and he and his wife Gail enjoyed his retirement. I didn’t see Bill often in recent years, but we kept up on Facebook, and since we were both old Alabama boys, we shared a love for the Crimson Tide. My co-anchor Cindy Sexton worked with Bill even before their WRCB days (he came first, and recruited her two years later). 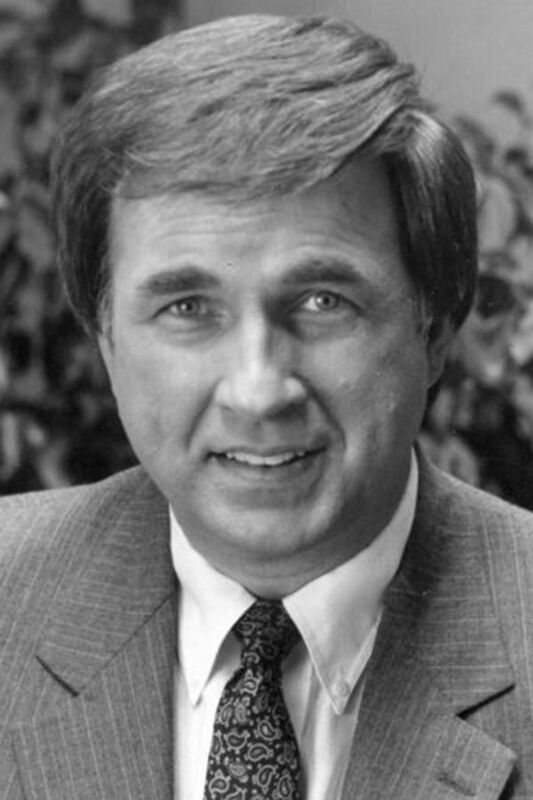 Many north Alabama viewers remember them from Huntsville TV in the early 1980s. Bill was a joy to work with. Always smiling, sharing slightly off-color jokes with a twinkle in his eye. He was our go-to for everything automobile-related, since his off-air hobby was buying, selling, and even racing cars. Bill loved regaling us with tales from his reporting days, when he struck up friendships with Johnny Unitas, Johnny Cash, and many others. One of his hobbies was applying for every vacant NFL head coaching job. He knew he would never get one, but he had a great collection of rejection letters from just about every NFL team. I worked with him for more than twenty years, and there was never a bad day. I hope you’ll keep Bill’s family in your prayers as they go through this difficult time. David Carroll, a Chattanooga news anchor and author, can be reached by mail at 900 Whitehall Road, Chattanooga, TN 37405 or by email at 3dc@epbfi.com.